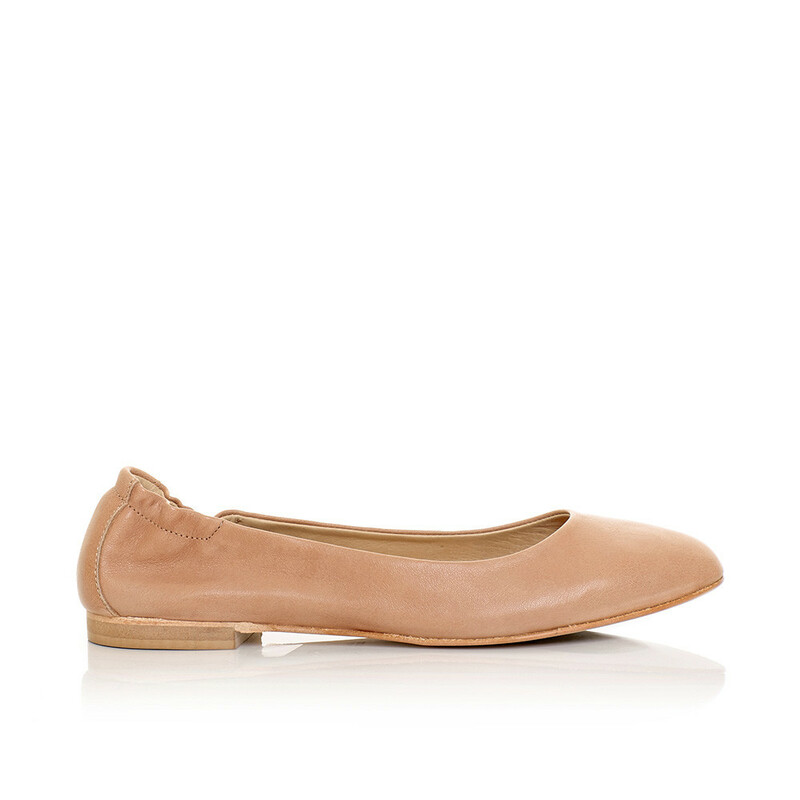 A Pair's minimalistic leather ballerinas. Made from very soft leather which makes these ballerinas really comfortable to wear. 1 x Ballerina was added to your shopping bag. 1 x Ballerina was added to your wishlist.